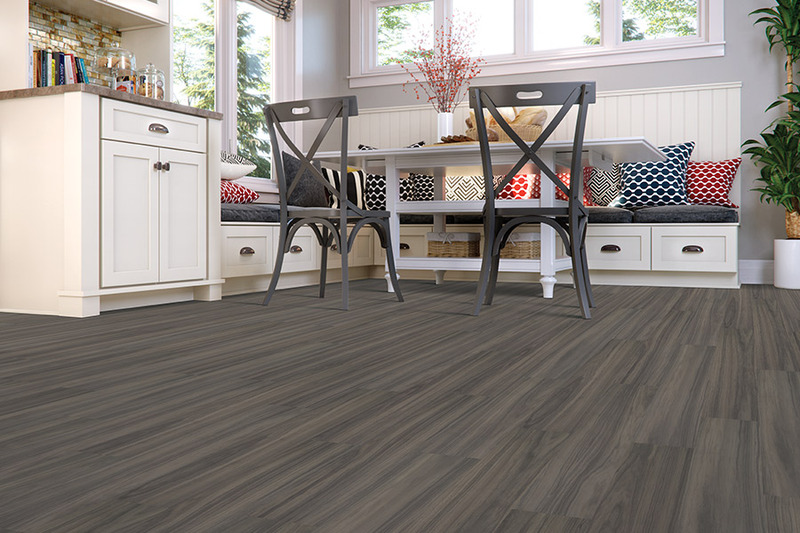 If you’re ready for something new in a floor covering, we suggest you give luxury vinyl flooring (LVF) a bit of your time. 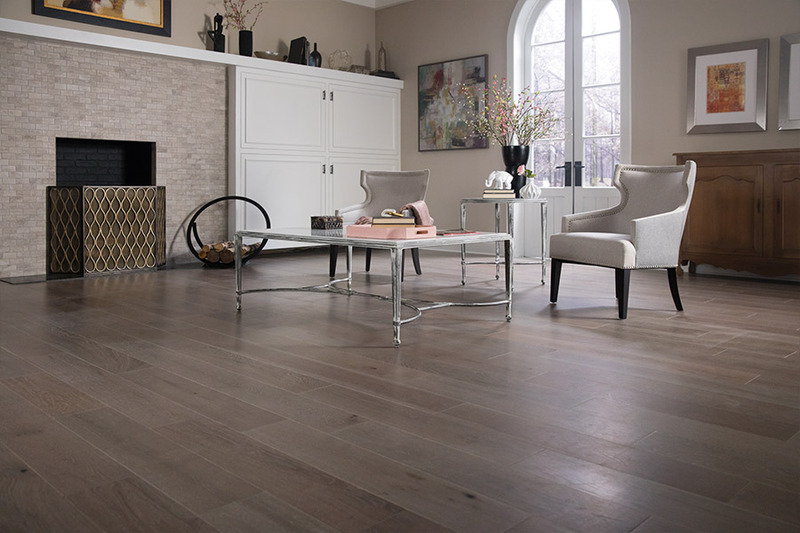 It’s definitely worth checking out a floor covering that is not only gorgeous and easily added to your home’s décor, but that can also mimic natural resources such as stone, marble or solid wood. 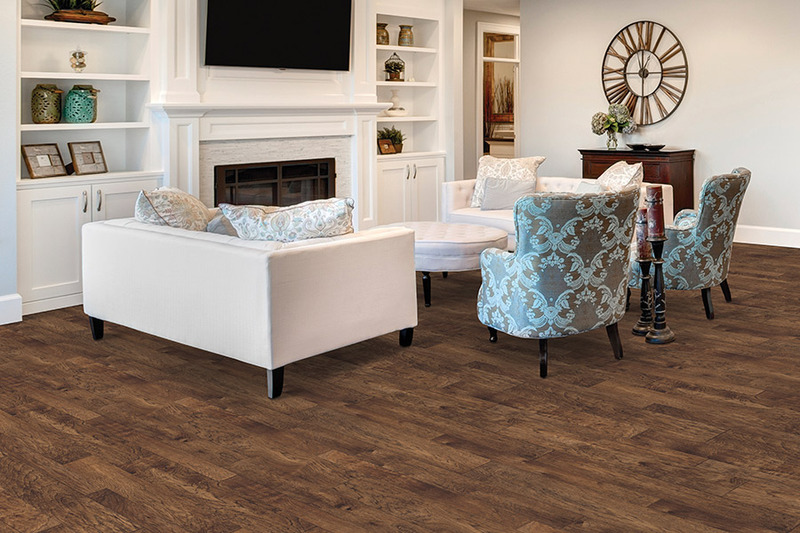 You can’t go wrong with a floor covering that offers great looks, affordability, and a load of benefits that will make choose this flooring again and again. At Harry’s Carpet, customers always get 100% of our attention, so that we can maintain 100% of their level of satisfaction. In fact, having done so since 1982, using professionally certified installers in addition to flooring professionals in our showroom, we’re ready to start the process for you in order to meet your own specific needs. We serve the areas Burlingame, Hillsborough, San Francisco, South San Francisco, San Bruno, San Mateo, Millbrae and Brisbane, with a showroom located in Burlingame, CA. 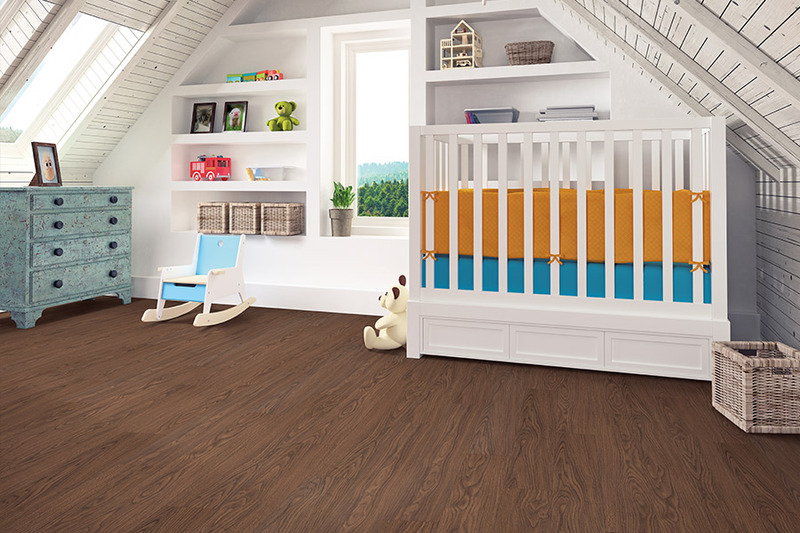 We would love for you to stop by and get your own flooring experience started. 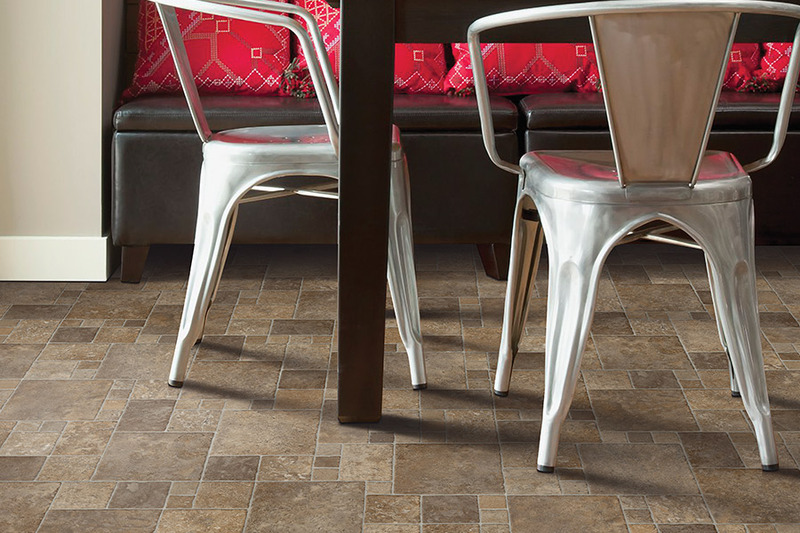 One of the reasons homeowners choose luxury vinyl is the amazing way in which it can mimic all natural resources. With LVF, you can have a floor that looks like marble, slate, granite, solid wood, or even porcelain tile. There is a great deal of diversity in the styles and designs available to choose from, and yet they all have some of the most amazing benefits. To start with, they are very easy to install, and take very little time for your professional installers to have them ready to walk on. With such quick installation, you’ll be using them in no time, after which you’ll also find them quick and easy to clean and maintain as well. There’s no need to wax these floors or use specialized chemicals or cleaners. In fact, a simple broom and mop will get the job done, bringing your floors right back to a like new finish in no time. 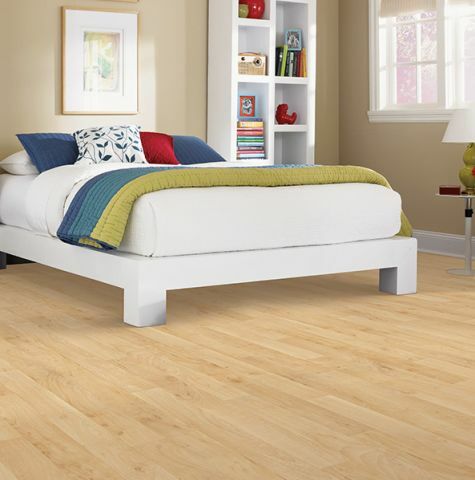 If you find yourself in need of a waterproof flooring, this is a great product to go with as well. 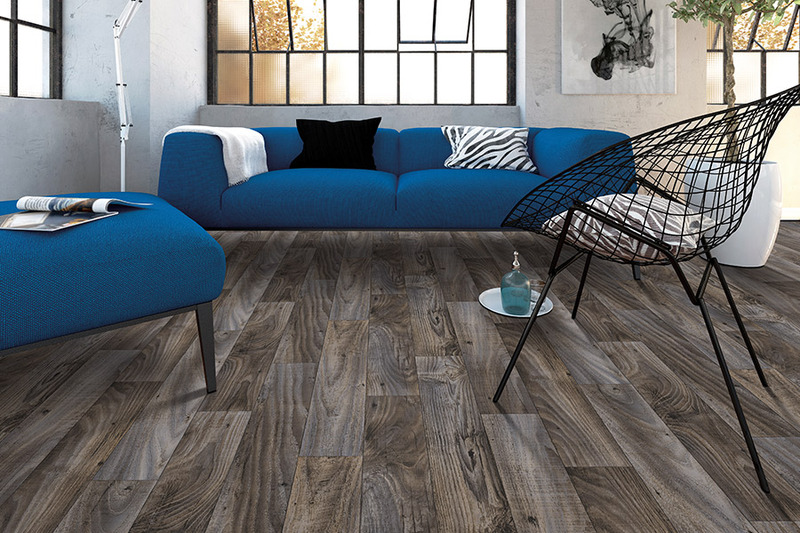 Waterproof luxury vinyl is becoming increasingly popular, as more and more designs and styles are coming available in that specialized niche. With this product, you won’t have to worry about spills, even if left unattended for a while. You won’t have to worry about humidity, moisture or changes in temperature either, as there will be no reaction to such things from this material.